Our supporting organisations comprise public and other not-for-profit bodies, drawn from three sectors: Sustainability, Heritage and Industry. Our Members and our Supporting Organisations have agreed to work together to develop, deliver and improve guidance available to the construction industry regarding the correct repair, maintenance, improvement and retrofit of traditional buildings. 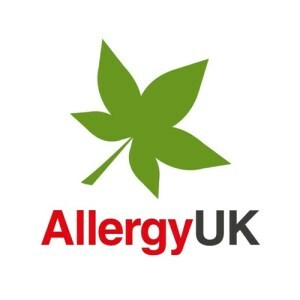 The charity Allergy UK is a non-government funded not for profit organisation, formed in 1991 by leading allergists to improve awareness, management and treatment of allergy. Since then it has developed into the UKs recognised charity for allergy and has an extensive range of activities. We are continually seeking ways to improve the quality of life for people with allergy, by offering as much support and information as possible. We have over 130 factsheets on our website and our helpline advisors are allergy trained and provide reassurance and guidance to people suffering from allergy, seeking best advice as to how to cope and make their everyday life more bearable. AECB is a network of individuals and companies with a common aim of promoting sustainable building. It brings together builders, architects, designers, manufacturers, housing associations and local authorities, to develop, share and promote best practice in environmentally sustainable building. The AECB was established in 1989 to increase awareness within the construction industry of the need to respect the environment. The AECB is run by its members and is an independent, not for profit organisation. The ASBP is a cross sector, not for profit organisation, comprising, building product manufacturers and distributors, specifiers, designers, contractors, public interest and sustainability organisations, academics and other building practitioners. It is committed to accelerating the transition to a high performance, healthy and low carbon built environment by championing the increased understanding and use of building products that meet demonstrably high standards of sustainability. 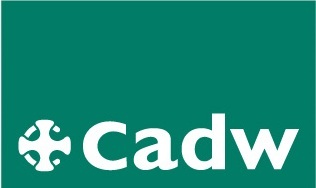 Cadw is the Welsh Government’s historic environment service working for an accessible and well-protected historic environment for Wales. The CITB uses robust sector specific labour market intelligence to develop and deliver a range of products and services to construction employers, and invests employer funds in a variety of ways - so that businesses can keep the skills in their workforce up-to-date, and increase their bottom line. Changeworks is an environmental charity and social enterprise, working in collaboration with public and third sector organisations, schools, communities and businesses in the delivery of solutions that enable people to live and work more sustainably. 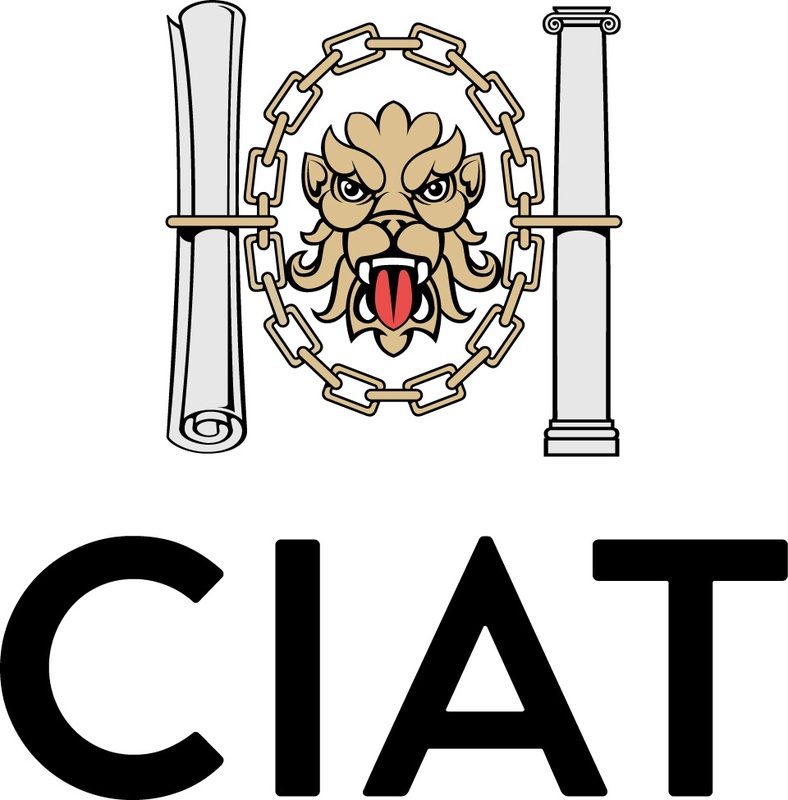 The Chartered Institute of Architectural Technologists (CIAT) represents professionals working and studying in the field of Architectural Technology and is internationally recognised. CIATqualifies Chartered Architectural Technologists, MCIAT and professionally qualified Architectural Technicians, TCIAT. CIAT have a Directory of Accredited Conservationists, with CIAT Member(s) (MCIAT) who have qualified as a CIAT-Accredited Conservationist or CIAT-Recognised Conservationist (non-practising). CIAT Accreditated Conservationist are recognised by English Heritage, Historic Scotland and The Heritage Lottery fund to act as lead consultants on grant-funded projects and are recognised in the UK as conservation-accredited professionals. Churchcare is the Cathedral and Church Division of the Church of England; a national resource, supporting over 16,000 parish churches and 42 cathedrals. It incorporates strategic campaigns, Shrinking the Footprint - the Church of England's environmental campaign – and Open and Sustainable Churches. 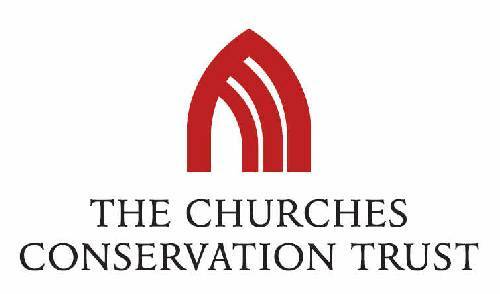 The Churches Conservation Trust is the national charity protecting historic churches at risk. They have saved over 340 beautiful buildings which attract more than 1.5 million visitors a year. The Conference on Training in Architectural Conservation (COTAC) was formed in 1959 to improve the standard of education of everyone involved in building conservation, including craftsmen, professionals and home owners. The Federation of Master Builders (FMB) is the UK's largest trade association in the building industry, with national offices in England, Northern Ireland, Scotland and Wales, supported by additional regional offices. Established in 1941 to protect the interests of small and medium-sized building firms, the FMB is independent and non-profit-making, lobbying continuously for members’ interests at both national and local levels. FETA is the UK body which, for over 30 years, has represented the interests of some 400 manufacturers, suppliers, installers and contractors within the heating, ventilating, building controls, refrigeration & air conditioning industry to policy makers and the wider public. FETA provides members with information on market issues, legislation, training, technological advances and research. FETA participates in a wide variety of scientific, public and policy debates, which might affect members, and is able to influence and contribute to policies, legislation, regulations and standards. Through its contacts with government and lobbying organisations, FETA is able to raise issues on behalf of members, and to communicate to them, information from government departments on a wide variety of subjects. The Fit for the Future Network is a partnership between the sustainability charity, Ashden and the National Trust. Its life officially began in 2012 when the National Trust team won an Ashden Gold Award for outstanding achievements in their energy saving and generation work. It has developed into a solution-based network for organisations that want to reduce energy bills and better manage environmental impacts. It enables collaboration and the sharing of knowledge, experience and resources. By tapping into the collective knowledge of their members, they find practical solutions for energy-related needs. Glasgow Caledonian University is a distinctive, inclusive and forward-looking university that is committed to its social mission to promote the common good. We have become an international centre of excellence in higher education, promoting employability and global citizenship in our graduates. The Good Homes Alliance is a group of housing developers, building professionals and sustainability experts whose aim is to build and promote sustainable homes and communities, and to transform the whole of mainstream UK house building into a sustainable endeavour. 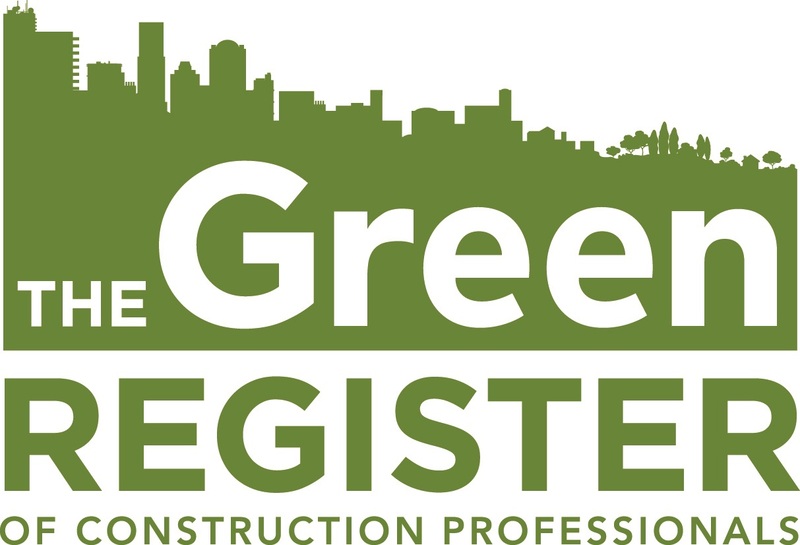 The Green Register, founded in 2000, is an independent, not-for-profit organisation providing sustainable building training to all disciplines of the construction industry across the UK. Their aim is to transform the building industry by delivering low cost, high value training on a wide range of subjects such as Retrofitting Traditional Buildings; passivhaus, BauBiology and Moisture & Breathability. Their sessions are aimed at architects, engineers, builders, surveyors and other professionals seeking to improve our buildings through thoughtful, sustainable design. Historic Environment Scotland is an executive agency of the Scottish Government and we are charged with safeguarding the nation’s historic environment and promoting its understanding and enjoyment on behalf of Scottish Ministers. Historic Environment Scotland was previously known as Historic Scotland. For more information, please click on the link below. ICOMOS works for the conservation and protection of cultural heritage places. 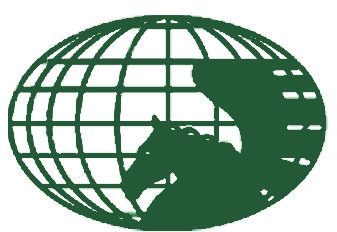 It is the only global non-government organisation of this kind, which is dedicated to promoting the application of theory, methodology, and scientific techniques to the conservation of the architectural and archaeological heritage. Its work is based on the principles enshrined in the 1964 International Charter on the Conservation and Restoration of Monuments and Sites (the Venice Charter). Low Carbon Trust is an independent, not-for-profit organisation formed in 2001 to set up, manage and promote environmental projects. Our main objective is tackling climate change through highlighting the connection between buildings and the carbon emissions their use produces. We do this by running innovative low-carbon construction projects, such as the award winning Earthship Brighton community centre, and an environmental education program, including Eco Open Houses, sustainable construction training courses and Eco Education Days for local schools. The Passivhaus Trust is an independent, non-profit organisation that provides leadership in the UK for the adoption of the Passivhaus standard and methodology. Passivhaus is the leading international low energy, design standard. Over 37,000 buildings have been designed, built and tested to this standard worldwide. The Trust aims to promote the principles of Passivhaus as a highly effective way of reducing energy use and carbon emissions from buildings in the UK, as well as providing high standards of comfort and building health. The Prince's Regeneration Trust works to support and strengthen communities by rescuing and reusing important British buildings at risk of being lost forever through demolition or decay. Their priority is to work in areas of deprivation; places which will benefit most from the economic regeneration and growth we deliver. Rounded Developments Enterprises Ltd is a not-for-profit company limited by guarantee. RDE was established in 2002 in order to bring the world of sustainable development out of rhetoric and into reality. RICS is an independent body committed to setting and upholding the highest standards of excellence and integrity in land, property and construction. RICS provides education and training standards, protects consumers with strict codes of practice and advises governments and business. RICS provides expertise in matters involving fixed assets, including but not limited to land and real property. RICS have a Director of Building Conservation Accredited Members. The accreditation provides a register of experts with experience and knowledge in the field of conservation of historic buildings or sites. RICS Conservation and Restoration News can be found on a dedicated page on their website. Click here. 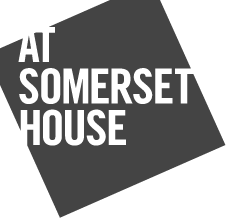 Somerset House Trust was established in July 1997 to conserve and develop Somerset House and the open spaces around it for the public, with the refurbishment of the South Building, the River Terrace and The Edmond J. Safra Fountain Court as their main priority. The University College London was established in 1826 to open up education in England for the first time to students of any race, class or religion. UCL was also the first university to welcome female students on equal terms with men. The Usable Buildings Trust is a UK educational charity, dedicated to improving the performance of buildings in use. They try to understand how buildings actually work in practice, and create a feedback loop from in-use performance to improved delivery by the organisations that can make a difference.